Calling on all Tech Entrepreneurs looking to scale-up to get their pitches ready, MEST has now opened up applications for its 2019 MEST Africa Challenge. MEST, which is a Pan-African training programme, seed fund, incubator and a hub for tech entrepreneurs is looking to fund startups in the post revenue stage. The MEST regional challenge will hold almost concurrently in 5 cities across Africa. The Accra and Nairobi events will hold on February 27, 2019 and the Lagos, Abidjan and Capetown events will hold on the 28th of February 2019. Partnered by VC4 and Microsoft, this is the second year of the MEST Challenge. The last edition received over 700 applications and saw 40 finalists pitching their ideas on the grand stage. The winner, Accounteer which is a Nigeria-based cloud accounting platform nicked the equity investment and also, a working space in the Lagos MEST Incubator. They have since received more funding, expanded to Kenya and are looking to do more. 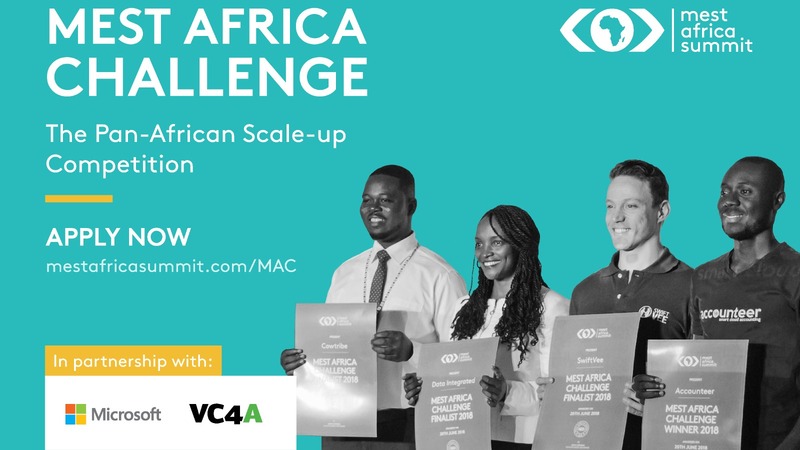 Are you interested in the MEST Africa Challenge? Apply here.